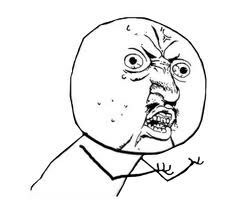 Y U NO DO HW? Y U NO COME FASTER?! All major stars die....MJ and elvis....etc..
JUSTIN BIEBER...Y U NO DIE?!??!?!!?!? !